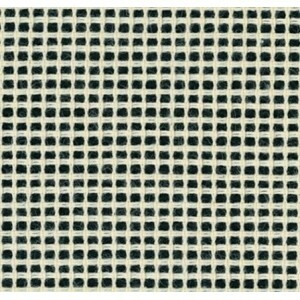 Canvas for stitched rugs with single thread and 2.9 holes per centimetre which is equivalent to 7 holes per inch. 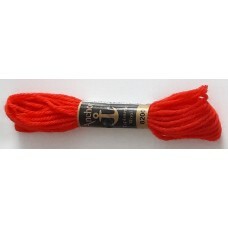 This is a fine canvas suitable for the Anchor Tapestry wool which we have in stock, you can order the colours by sending a message with quantities and colours. 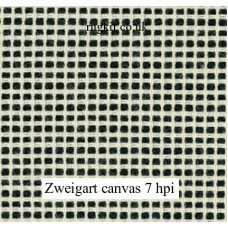 Zweigart canvas 29 holes per 10cm (7hpi) 48"x20"
Zweigart canvas 29 holes per 10cm (7hpi) 24"x19"
60cm (24in) wide by 49cm (19in) long approximately. Price is for a single piece of canvas and more than 1 will be sent as seperate pieces.&n..